Every bit makes a difference. 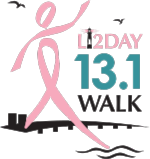 The Manhasset Women's Coalition Against Breast Cancer (MWCABC) is an all-volunteer, charitable organization founded to unite the women of Manhasset, Long Island in the fight against breast cancer. 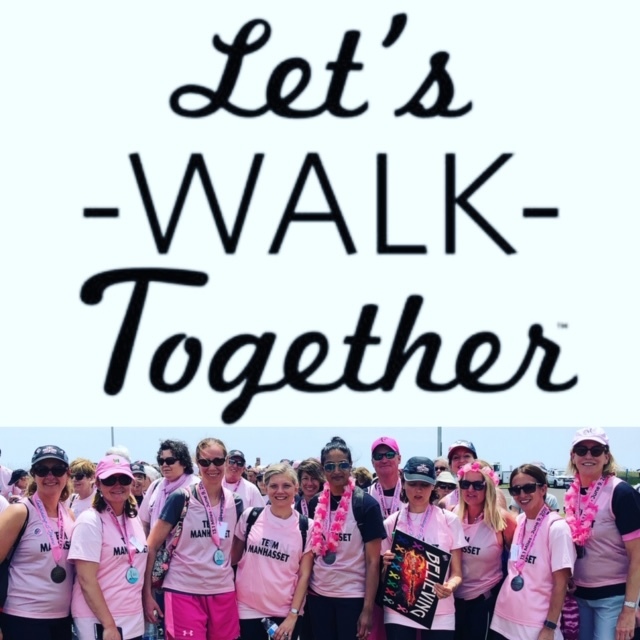 MWCABC has evolved through the years, expanding in size and scope, but has maintained an unwavering focus and commitment to finding a cure for this disease. Use our website to learn more about what we do and how you can get involved.